NYC is Blue: The First NYCFC Merchandise Hits! Sort Of. The First NYCFC Merchandise Hits! Sort Of. I dunno. 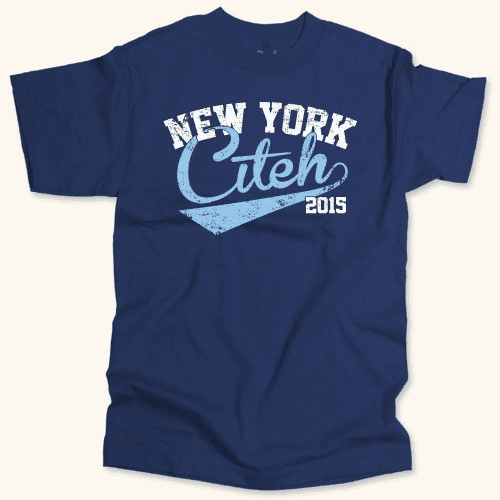 I'm not a huge fan of adopting Manchester City's nomenclature (and help me out; isn't "Citeh" usually disparaging?). But it's a start. We'll see what comes next. Video: "Big Soccer in the Big Apple"